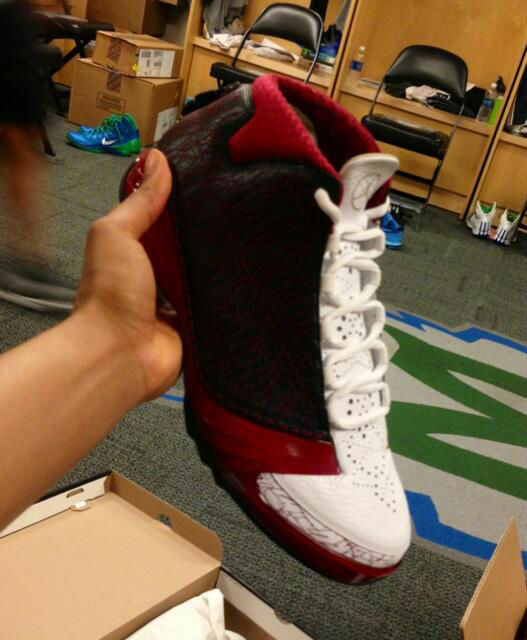 Before turning 24 today, Minnesota Lynx forward Maya Moore celebrated her final day at age 23 in this special "Red Velvet" make-up of the Air Jordan XX3. 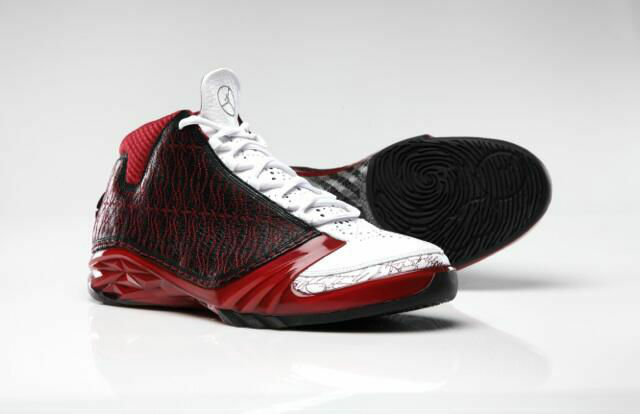 Presumably inspired by her preferred birthday cake flavor, the "Red Velvet" XX3 sports a white base, black and red side panels and a deep red hue on the collar and midsole. The shoe is finished off with a black rubber outsole. Earlier this month, Maya made her WNBA season debut in a Lynx-themed PE Colorway of the XX3 to kick off her birthday celebration. Which of the two do you think is better?